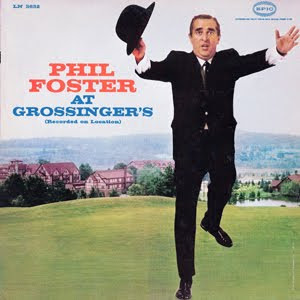 1 comments on "Phil Foster - Phil Foster At Grossinger's 1960"
Interesting to hear Phil's stand-up. 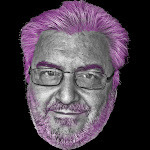 He sounded like Jackie Mason, but had a sorta brusque attitude. I do like his fourth-wall breaking, discussing his act itself. Cool yet odd that he tells us he won't his Brooklyn Dodgers routine, then does it anyway.